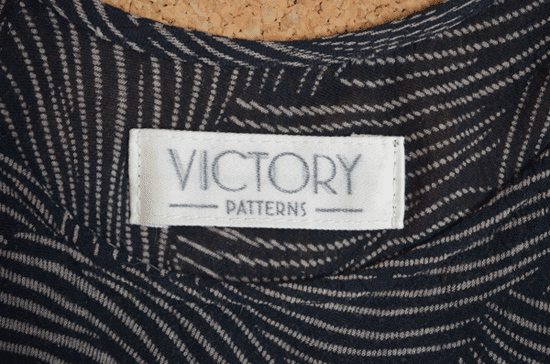 Fabric Mart Fabricistas: Guest Post: Victory Patterns. Thanks for this! 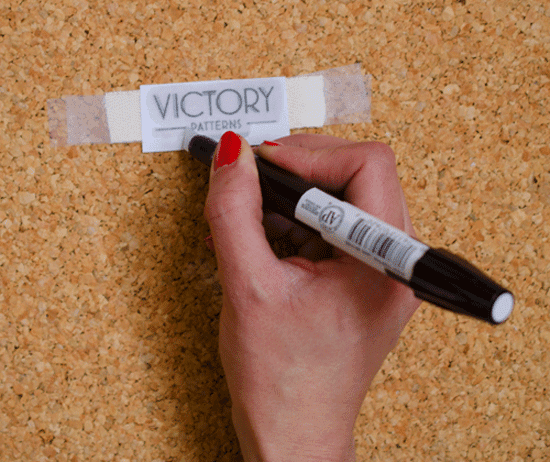 I can't afford to buy custom labels yet, so this will be a great money-saver for me! 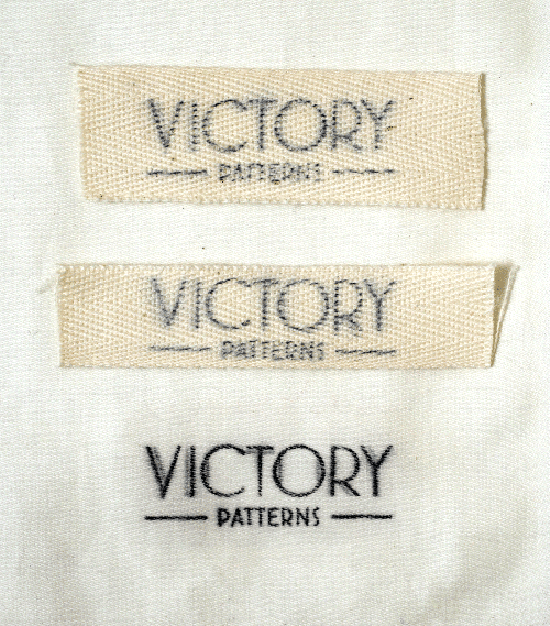 We have bought custom labels before (embroidered) and I honestly think these labels are much more appealing, and the cost doesn't hurt either!! 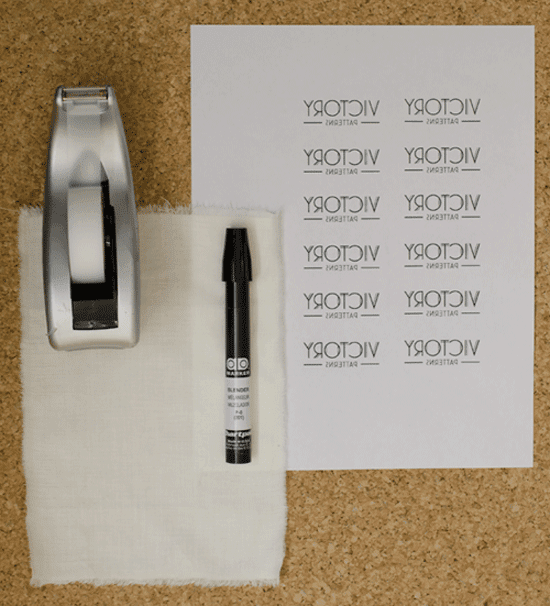 This is also a great idea to use for wash instructions on fabric that won't itch! Thanks so much for this post! The reason I'm posting this is that xylene is not just problematic because of its fumes. 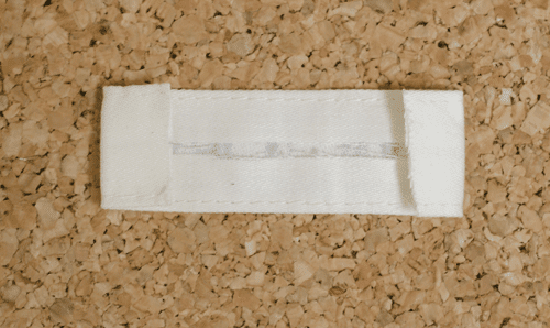 It is specifically a skin irritant, and it's not clear that those irritants disappear completely in the wash. 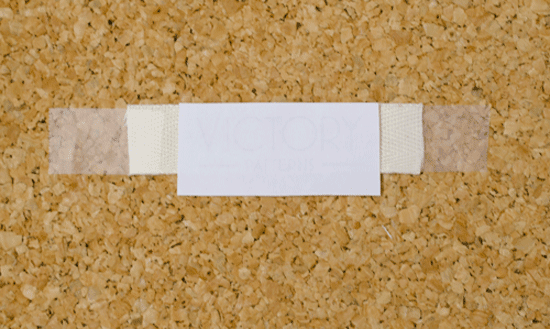 Anyone with sensitive skin should take caution when using this method. I personally wouldn't use it for children's clothing. 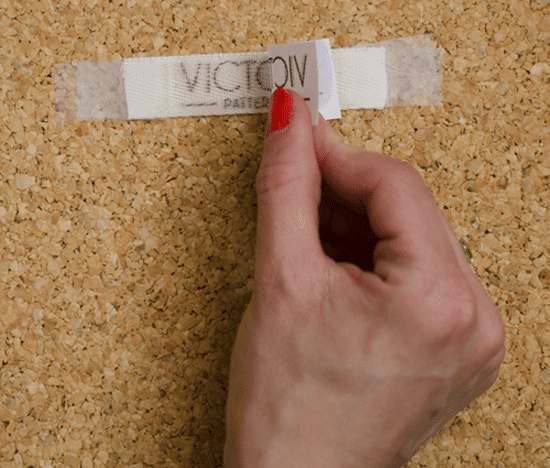 Sure, the amount of xylene used per label is minimal, but if you make all your child's clothing and label them this way, that adds up to a lot of potential exposure. Thanks Kristiann. Great tutorial and very cost effective. I can't wait to try it.